How Can a Dehumidifier Help Improve My Indoor Air Quality This Summer? Is indoor air quality a concern in your home? More and more families are realizing that poor indoor air quality negatively impacts their allergies and respiratory issues. A dehumidifier provides a smart solution to significantly improve the air you are breathing while also helping your HVAC to run more efficiently. A dehumidifier works to decrease the moisture in the air in your home. Air that has too much moisture can exacerbate respiratory issues and allergies, cause itchy eyes and even potentially cause mold and mildew. 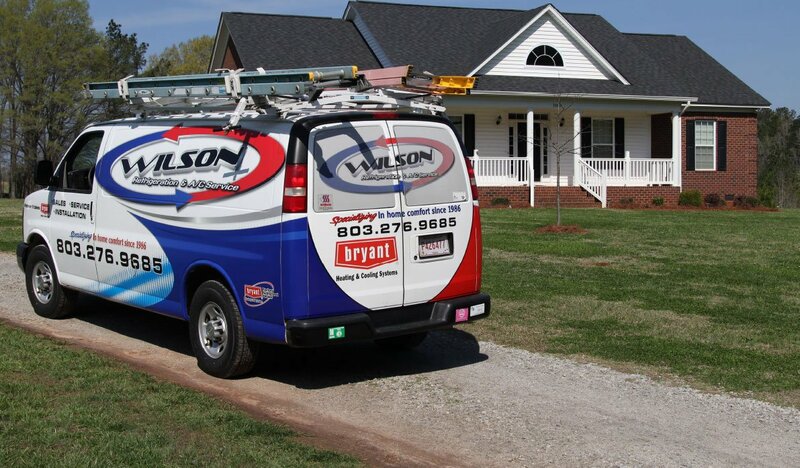 By getting the moisture level in your home regulated, you will immediately notice the air is easier to breathe. Especially during the spring and summer months, a dehumidifier can help your home to stay cool and comfortable. Humid air feels warm, heavy and sticky. A dehumidifier can help alleviate some of the pressure on your HVAC system to work harder to keep your home comfortable. Using a dehumidifier during warm weather months enables you to save money on energy costs and reduce the wear and tear on your HVAC. An added bonus of using a dehumidifier is that it can help preserve your wooden furniture. Wooden furniture expands and contracts based on the moisture content in the air surrounding it–whether indoors or outdoors. Using a dehumidifier helps to keep the moisture in the air regulated, helping to keep your wooden furniture looking beautiful. 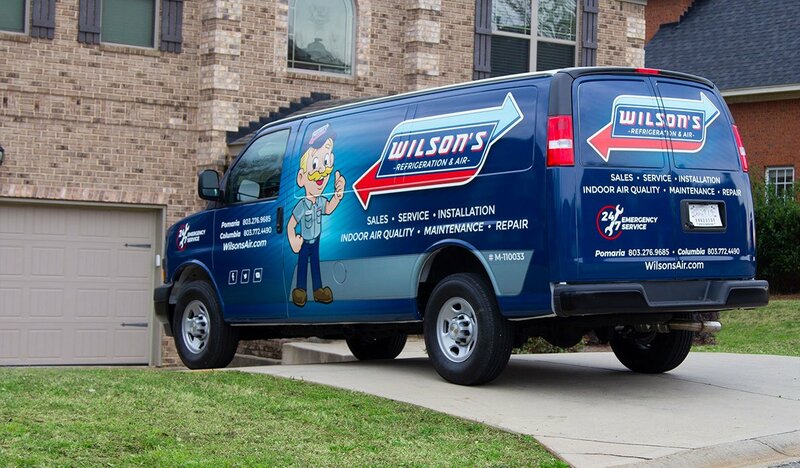 At Wilson’s Refrigeration and A/C Service, our expert technicians know how to get your indoor air quality right where it needs to be. Let us help you find the dehumidifier to keep your home comfortable and your HVAC running its best, like the Bryant Preferred Series Whole-Home Dehumidifier. Visit us online to schedule an appointment today!